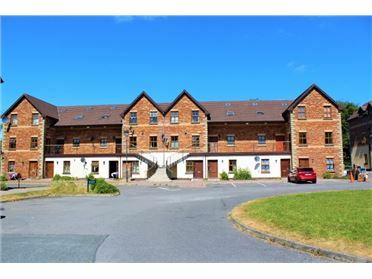 Coming to the market, is an immaculately presented residential farm comprising of a single storey residence on approximately C. 22.88 acres of excellently maintained agricultural lands at Derawley, Drumlish Co. Longford. 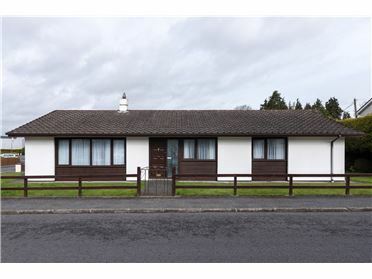 The property which includes a three bedroom room Bungalow with bathroom has recently been completely revamped and is fully insulated. 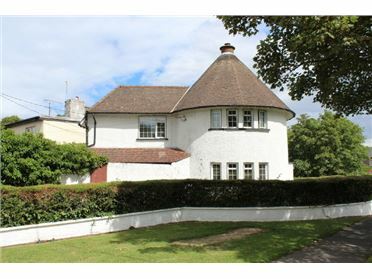 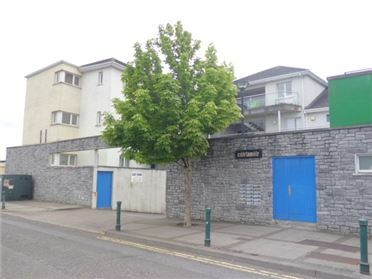 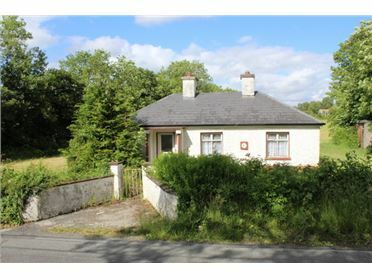 Features include oil fired central heating, solid fuel stove and double glazed windows. 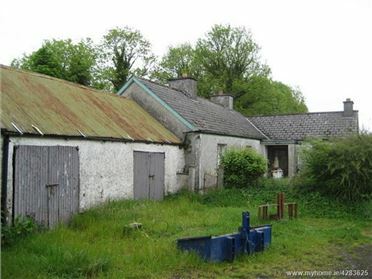 The property comes with a number of outhouses, turf/car shed, hayshed, cattle crush facilities with a large concrete yard. 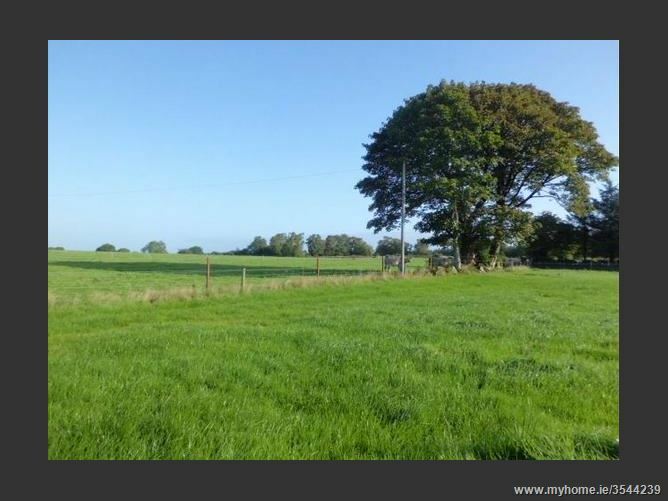 All the lands are of good quality, are well watered and fenced and are very neatly kept. 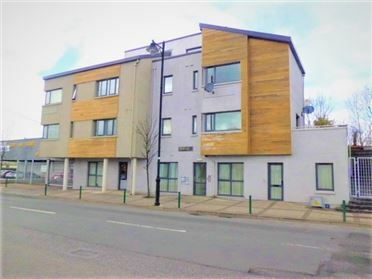 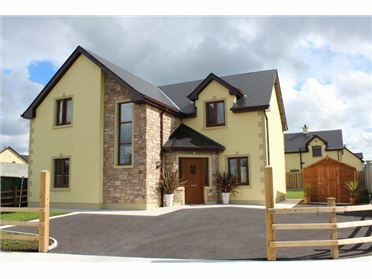 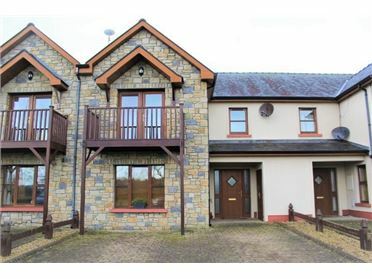 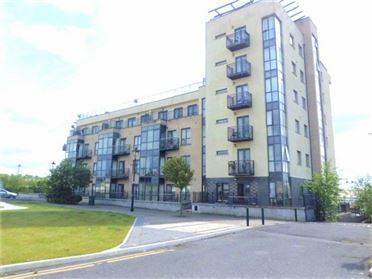 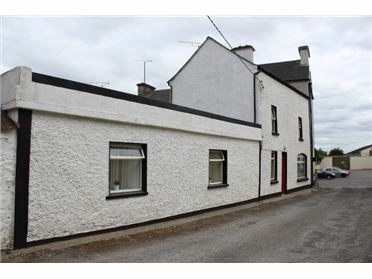 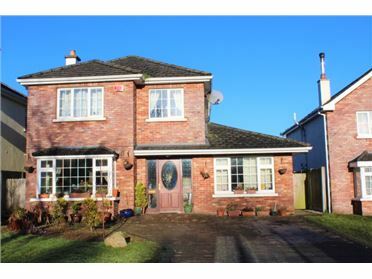 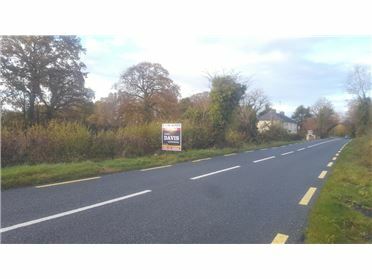 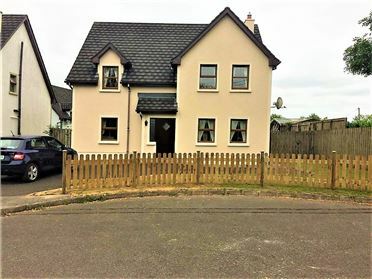 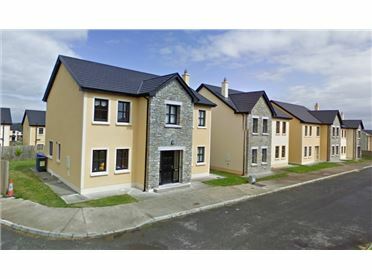 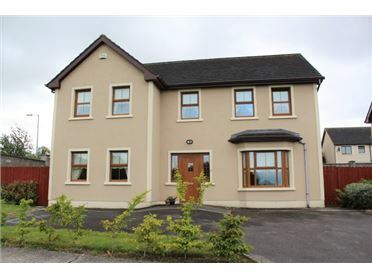 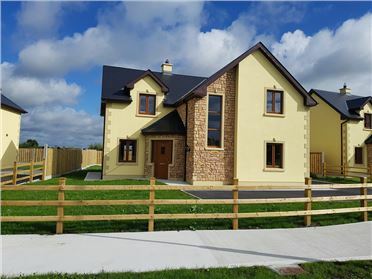 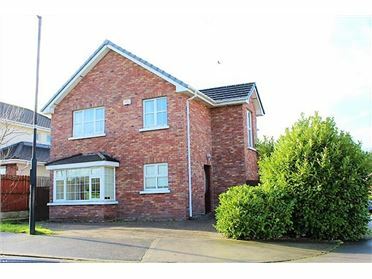 Located in close proximity to the village of Drumlish and just nine miles from Longford Town, plots of land of this size and quality seldom come to the market. 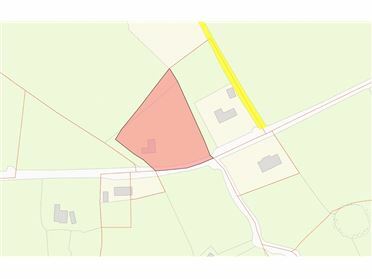 These lands are well located with long term potential, in general the property has been extremely well looked after and worth viewing. 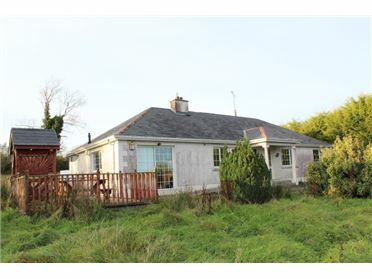 This property is sure to be of great interest to all types of buyers looking for quality farming land and a wonderfully refurbished home within close proximity to the village of Drumlish.